SynapseWebSolutions has the years of experience in providing impeccable solutions to eCommerce clients with the enthralling platform of osCommerce. In the current competitive digital scenario, we are helping the online businesses in getting the eyeballs of the global shoppers. We are recognised for developing the captivating eCommerce stores based on osCommerce platform. Our technical expertise and years of development experience make us the top osCommerce development company based in London, UK. osCommerce is a full-featured, open-source shopping cart application which is widely being used globally to create highly utilitarian online stores. 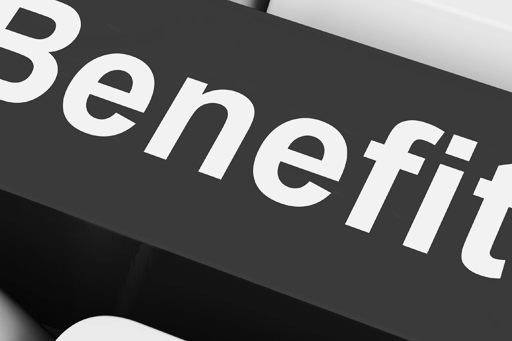 Due to its low maintenance cost and high-quality features, osCommerce is considered to be one of the ideal online stores. 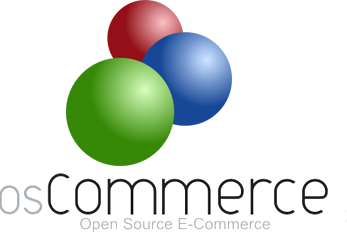 osCommerce runs on PHP enabled web servers which are supported by MySQL and PHP. With osCommerce, customization can be done to a great extent to add amazing features to an eCommerce website.